Cashback Reward : Earn up to 5$! 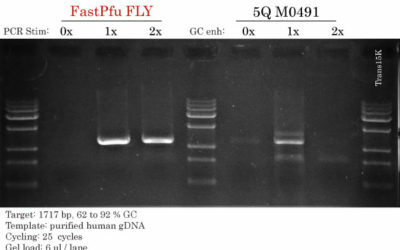 Affinity purified ProteinFind™ Goat Anti-Rabbit IgG(H+L) Antibody is conjugated to horseradish peroxidase. 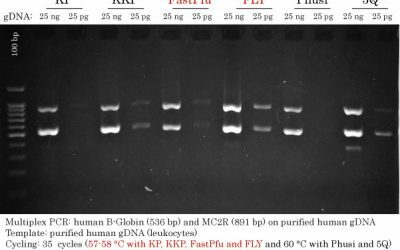 The product is used as a secondary antibody in western blot application. Aliquot prior to use, and avoid repeated freezing and thawing. Diluted antibody should be used within 12 hours, and avoid storing diluted antibody. Sodium azide is an inhibitor of HRP, thus avoid using sodium azide as a preservative in antibody dilution.